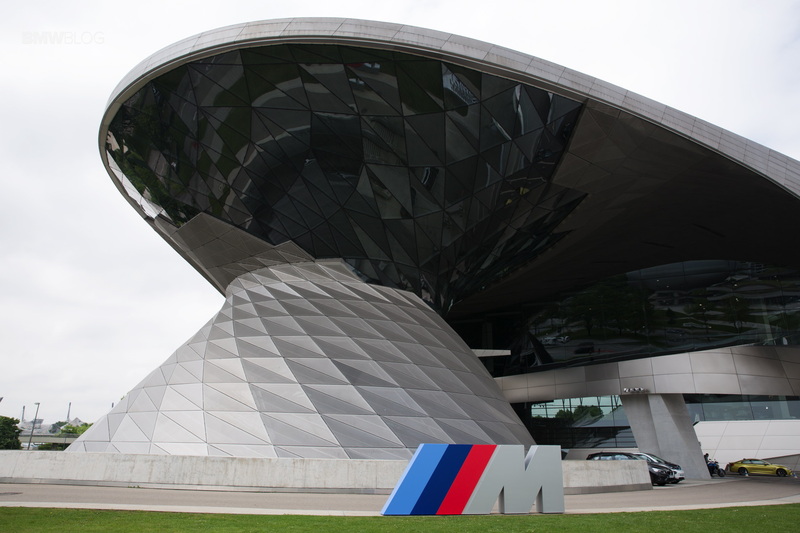 The hidden gem in BMW’s buying process has been and still is, the European Delivery Program. BMW, as well as many other German car makers, offers a European Delivery option when ordering a brand new Bimmer. Many people don’t realize that this program exists, otherwise we feel like there would be significantly more Americans doing it. It’s a wonderful program that allows the customer to not only get a significant discount on their car but a trip to Germany and other European countries as well as an experience to remember for a lifetime. Compared to the Americans, European customers often have to pay an extra fee – up to 500 euros – for the wonderful delivery experience. 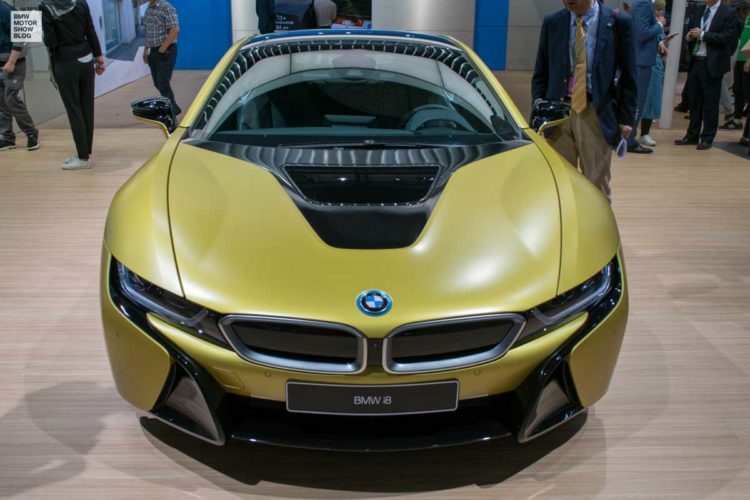 Yet, not all BMW models are offered through the program, including the SUVs built in Spartanburg, BMW i3 electric car and until now, the BMW i8 plug-in hybrid sportscar. According to a dealer bulletin, BMW now gives the Americans the option to pick up their rare and expensive i8 at the BMW Welt in Munich. The BMW i8 and other iPerformance models will be eligible for the European Delivery as of April 17th, 2017. When you buy your vehicle through the European Delivery Program, a customer can save up to 5% off base MSRP which can be utilized to plan your dream European vacation. More information regarding pricing and production availability can be obtained from your local BMW dealership.